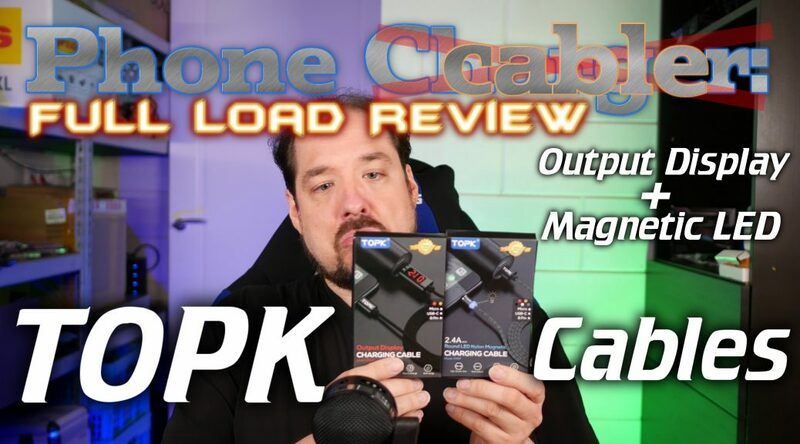 Today I’m taking a look at two cables made by TOPK. I picked these up myself from Aliexpress because they looked interesting! 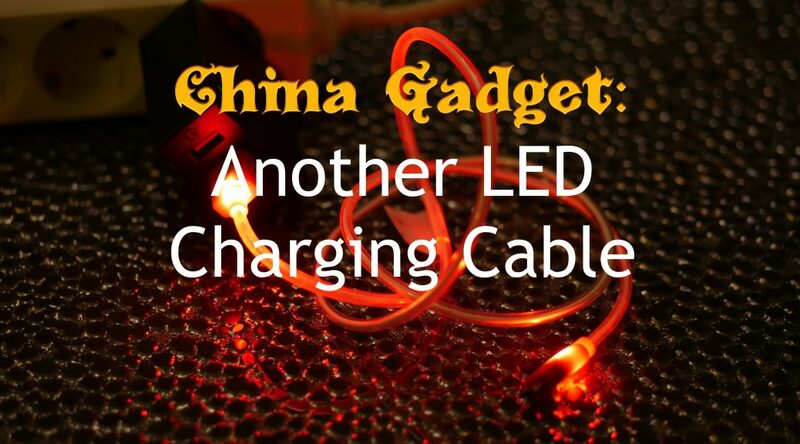 One has a magnetic quick disconnect with a LED and the other has a built-in Amp/Voltage meter, let’s see how they did when we stress test them a bit! 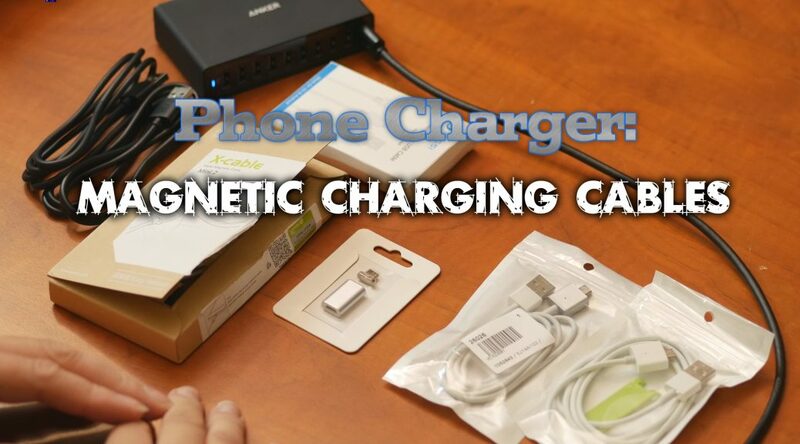 Another charger review! 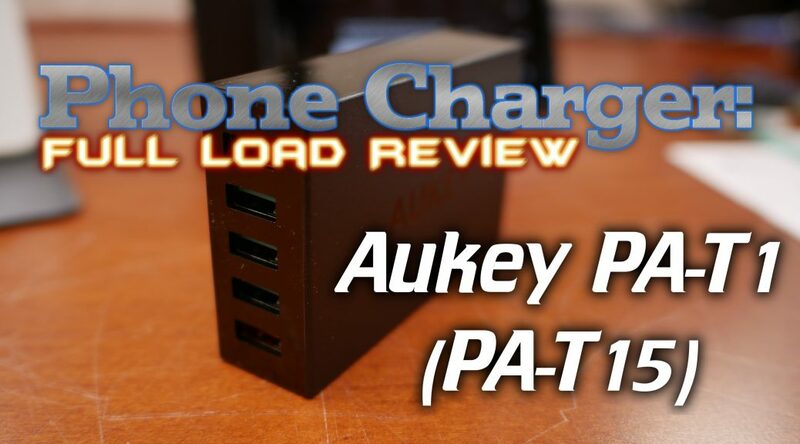 This time it’s the Aukey PA-T1 a 5 port charger which has 4 normal ports and one Quick Charge port. 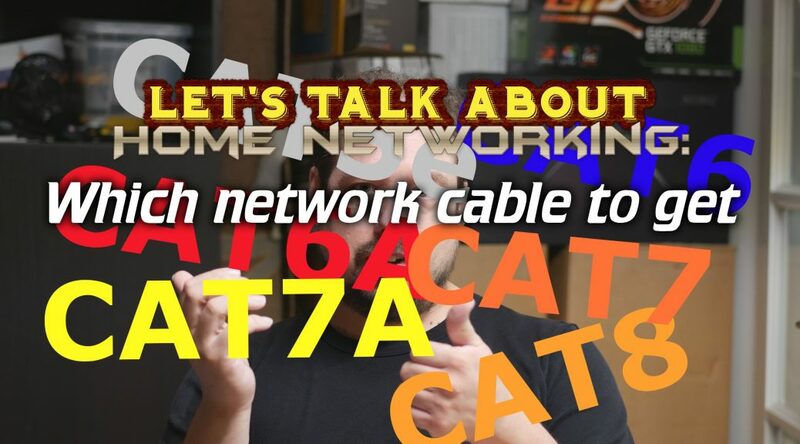 I also discuss the PA-T15! 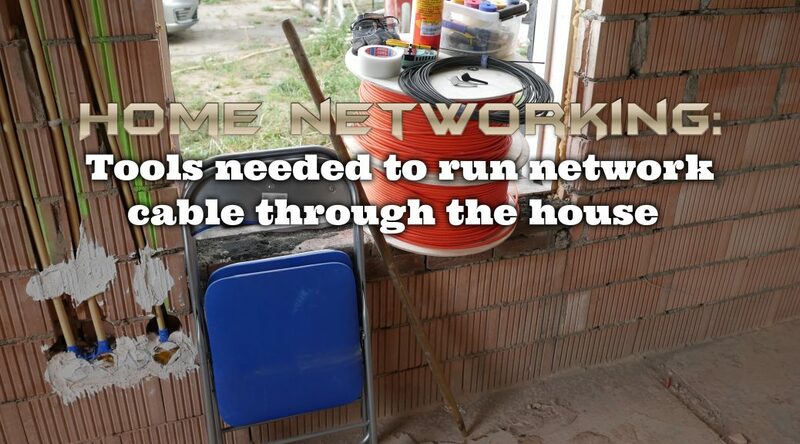 As mentioned in the previous Home Networking video, the house was almost ready for running the networking cables through the walls. 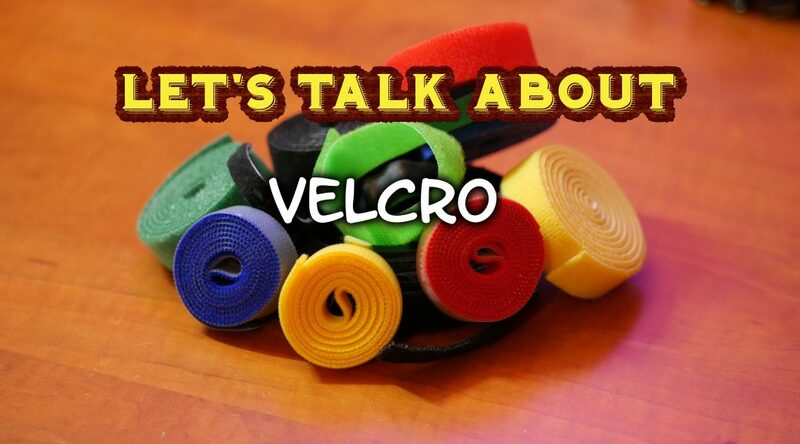 This will be the first post about that, and focus on what tools you need to perform the job! 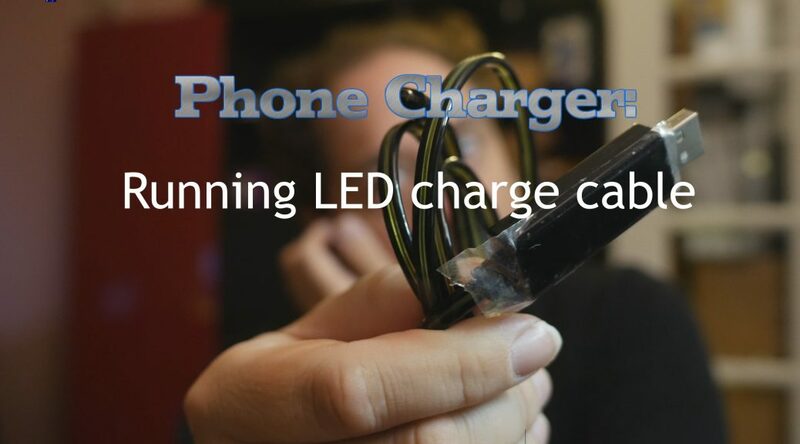 Video: Phone charge cable brands, does it matter? 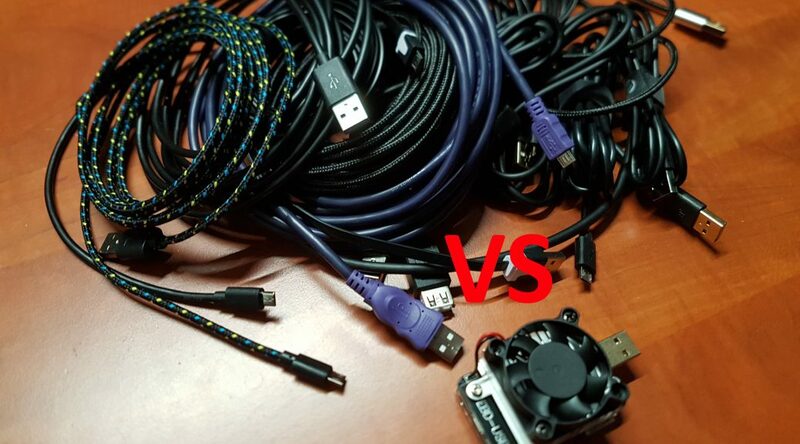 Have you ever wondered if there is a big difference between a cheap Chinese USB charge cable and an original or 3rd party brand one? 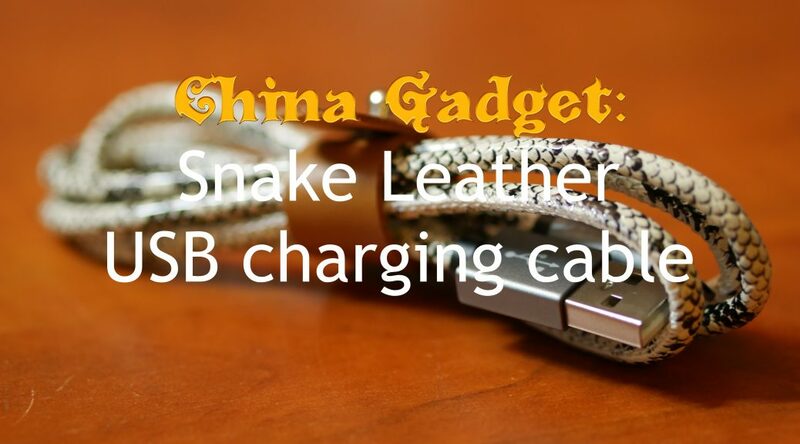 This post and video will be a follow up on my post about cable length.